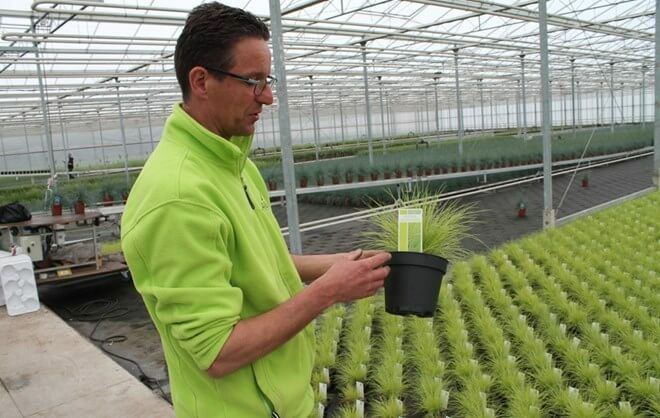 Allure Tuinplanten, based in Haarsteeg, is known for delivering quality and service on the one hand, and for being flexible and thinking along with customers on the other hand. By doing this, our products meet the needs of our customers. 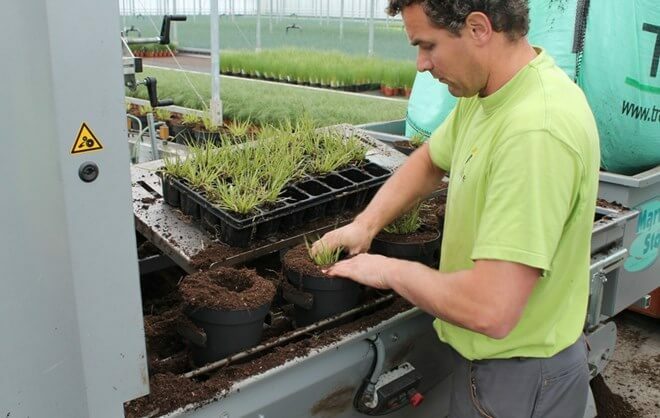 We cultivate a wide range of ornamental grasses and strawberries in pot. For the visual market, we cultivate big uniform deliveries of the highest quality. 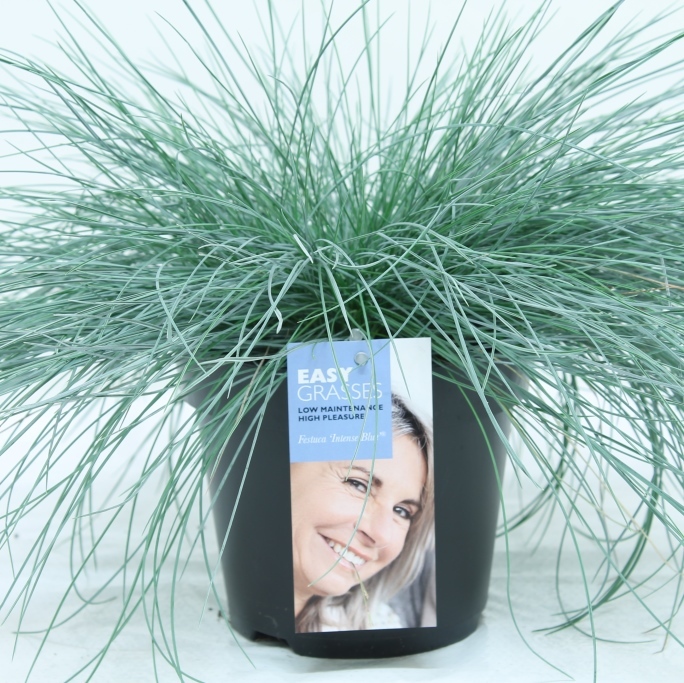 Our assortment of ornamental grasses encapsulates the Festuca glauca Intense Blue® Stipa, Carex, Miscanthus, Pennisetum, Molinea en Uncinia, among others. 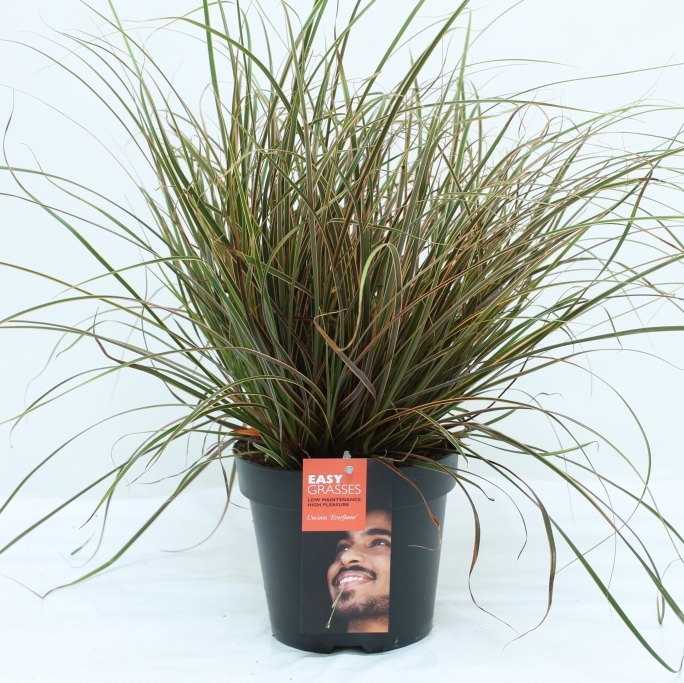 We deliver these colourful grasses throughout the year. Besides offering a permanent collection, we strive to introduce new species every year. Our planning is based on year-round sale. In Autumn, our first deliveries are ready for sale, which means we can start selling our plants by Spring. 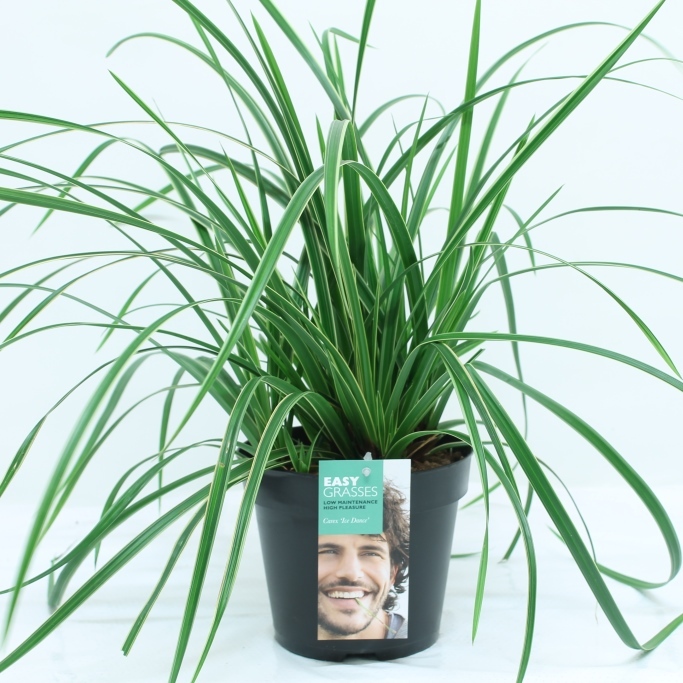 From week 10 onwards, we can deliver big amounts of visually attractive plants. Strawberries are real seasonal products, which we deliver in Spring only. Regarding the delivery of our complete assortment and delivery period, we work with catalogues. In case you are interested in our products, we can send you our catalogue every week. 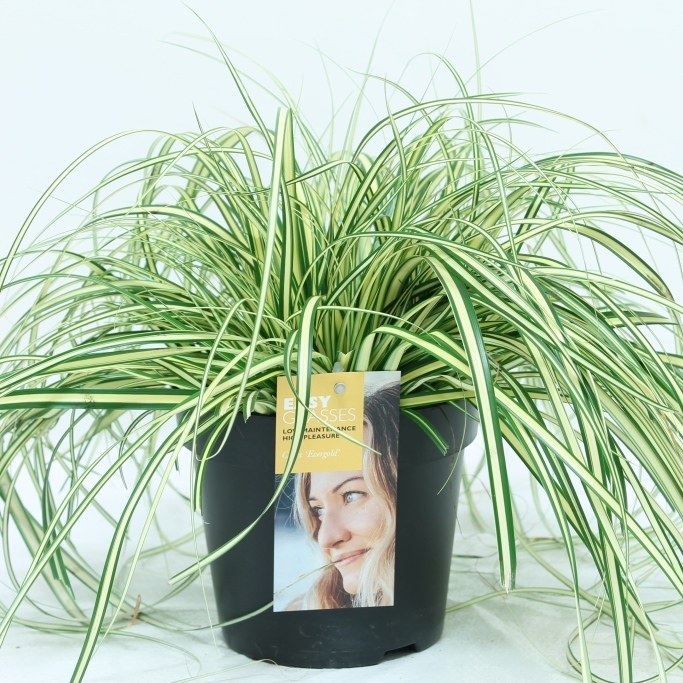 You can also find an overview of our plants and grasses at FloraXchange and Plantconnect. Sale starts with a good presentation of your products. We can make big uniform deliveries visually attractive by providing them with information labels and QR codes for more information. Moreover, we can print barcodes or price stickers. We also like to think about the composition of tables and barrows in your shop and can even provide them with supporting products such as banners and posters. We do not only deliver big amounts, but also deal with day-trade. If you order before 9:00, we deliver the same day at 16:00. For ordering our products, please send an e-mail to verkoop@alluretuinplanten.nl.